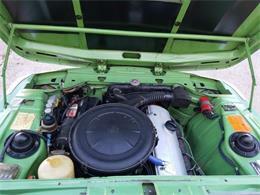 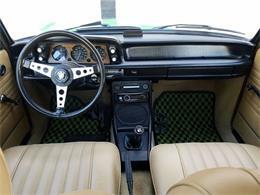 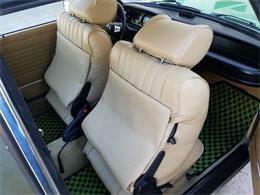 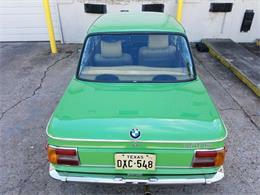 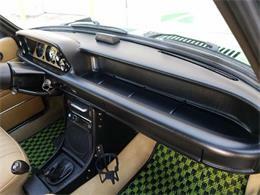 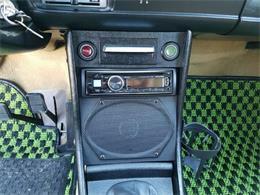 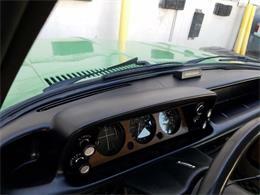 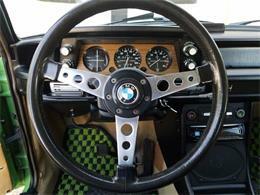 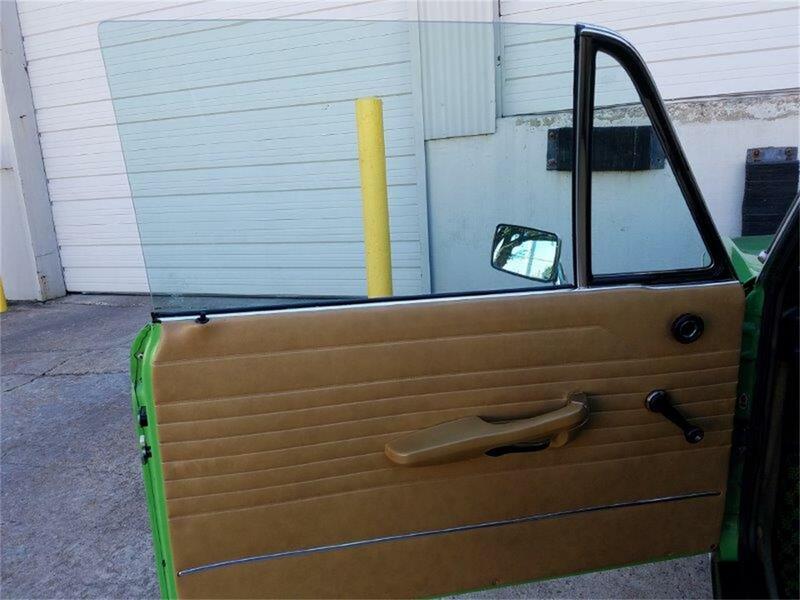 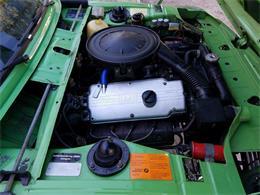 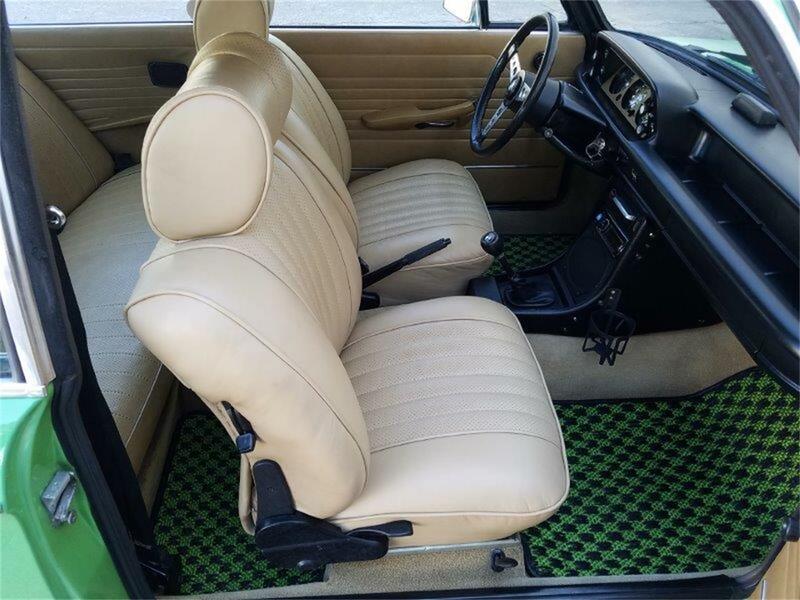 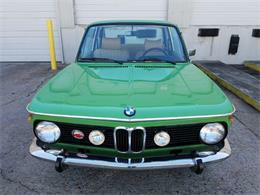 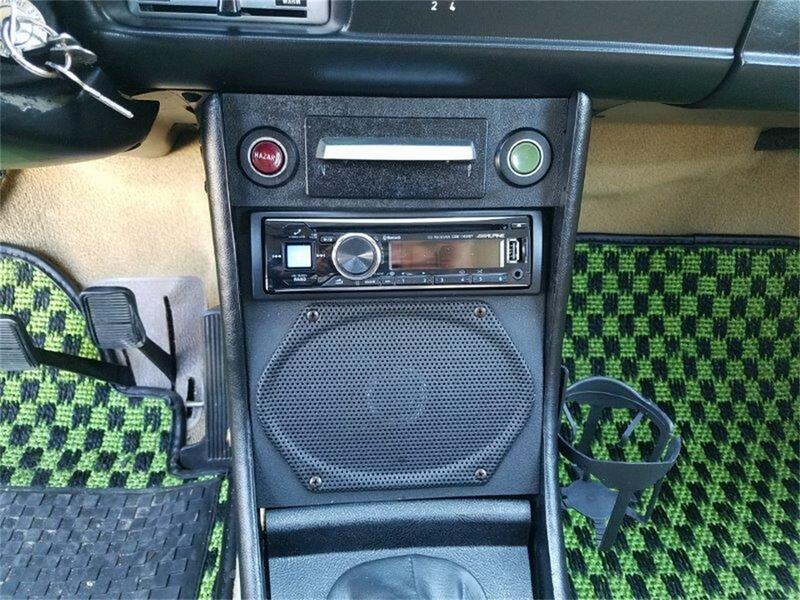 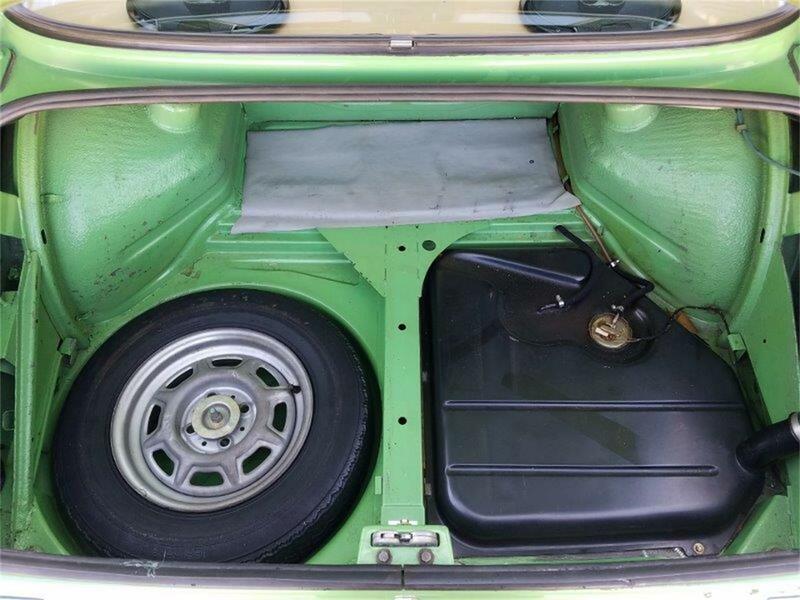 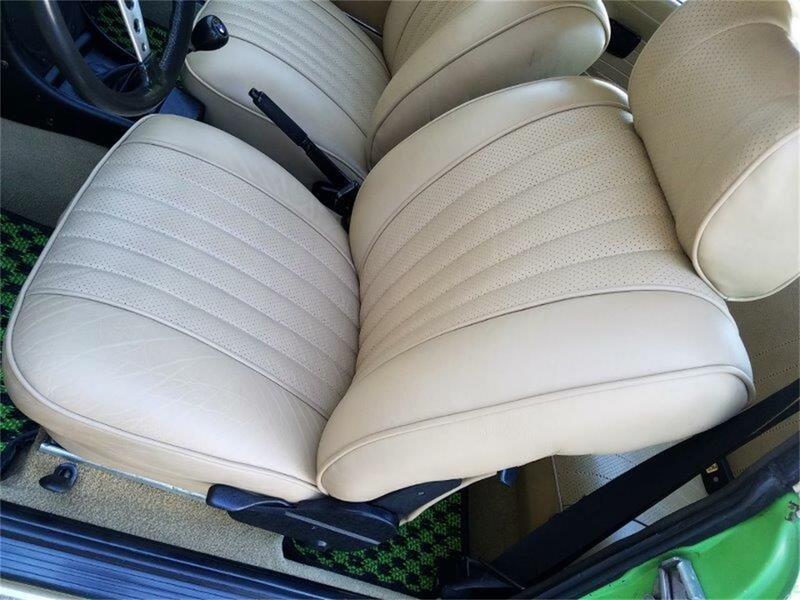 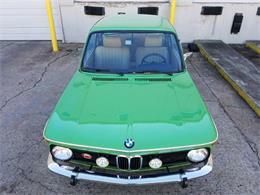 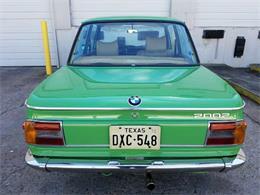 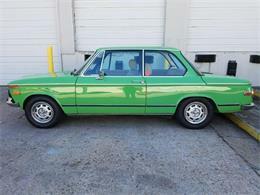 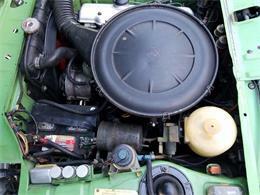 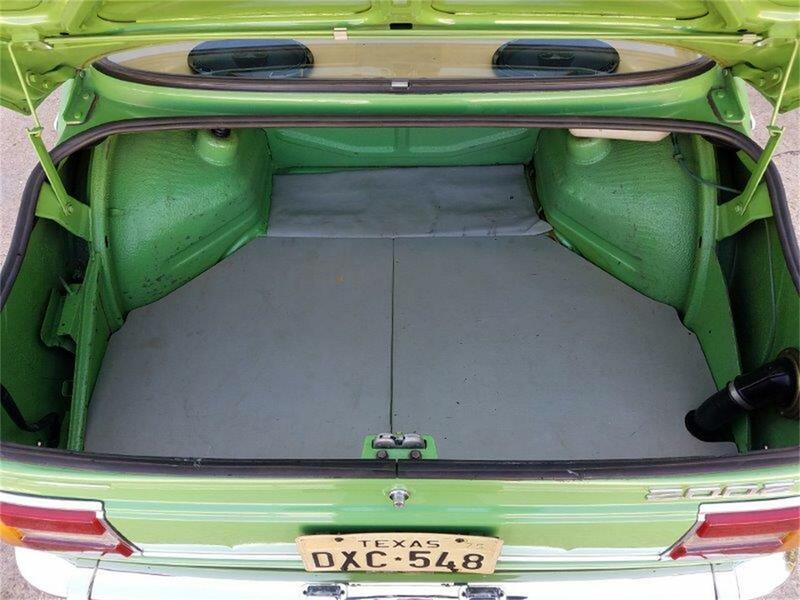 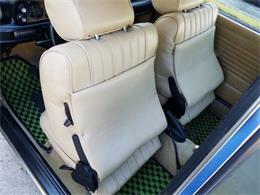 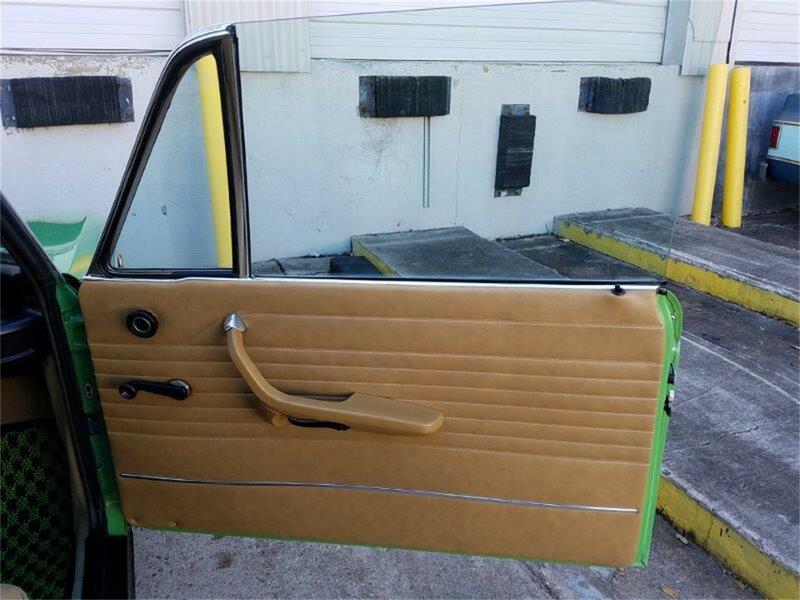 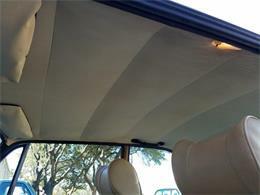 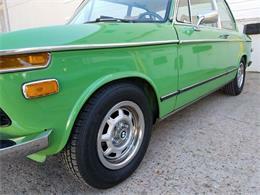 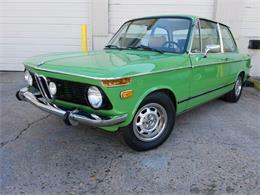 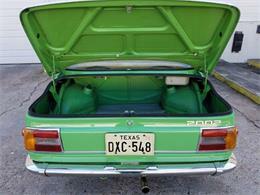 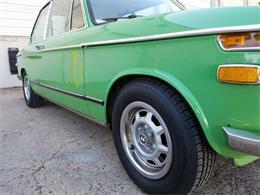 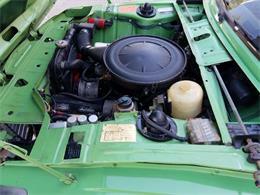 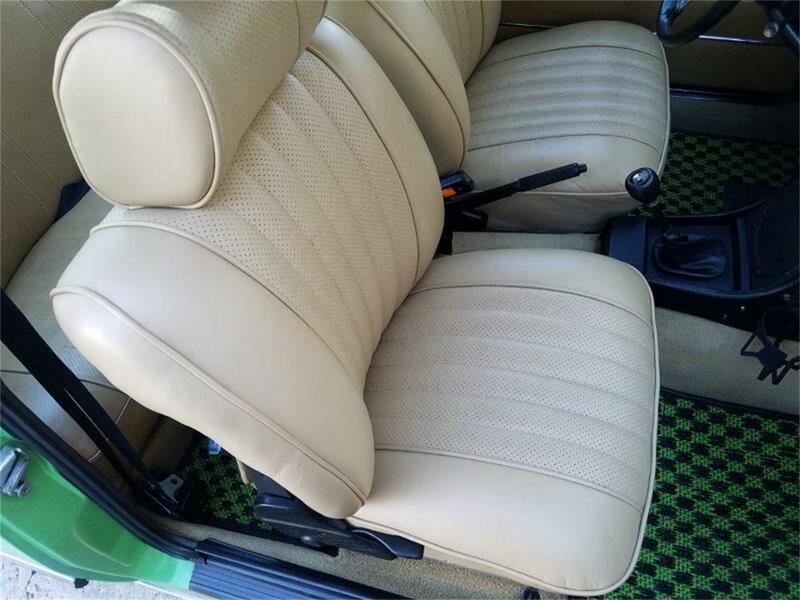 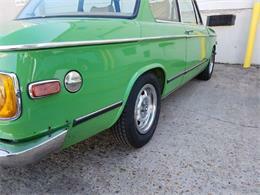 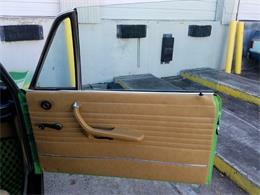 1975 BMW 2002 in Mint green with tan interior. 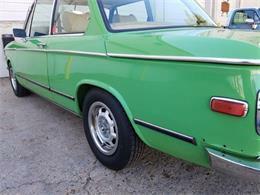 Originally a California car so it shows no signs of rust. 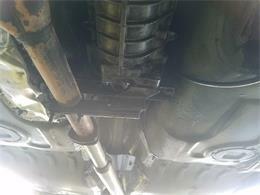 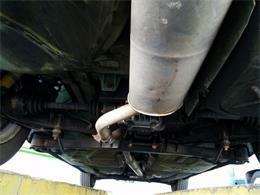 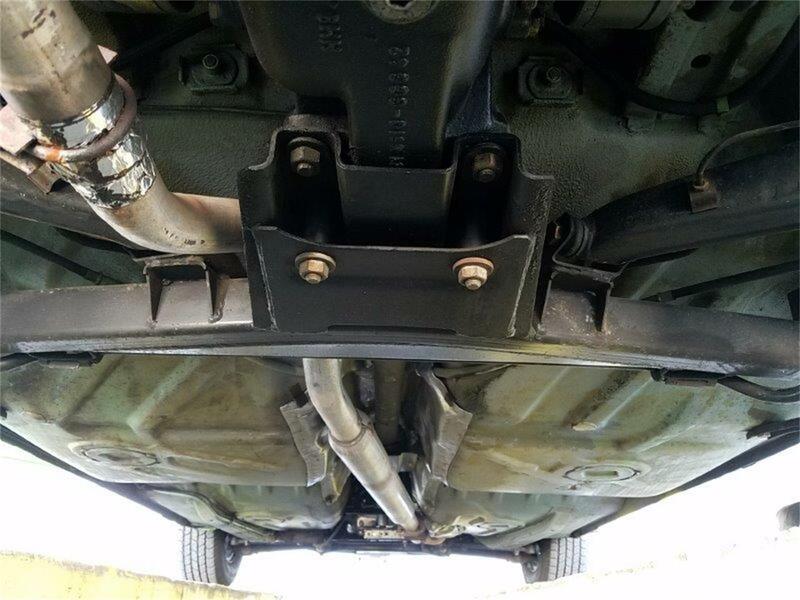 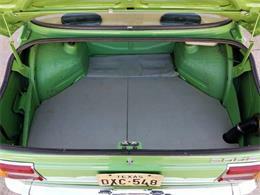 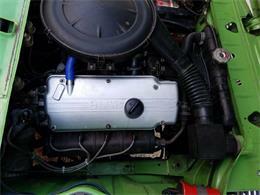 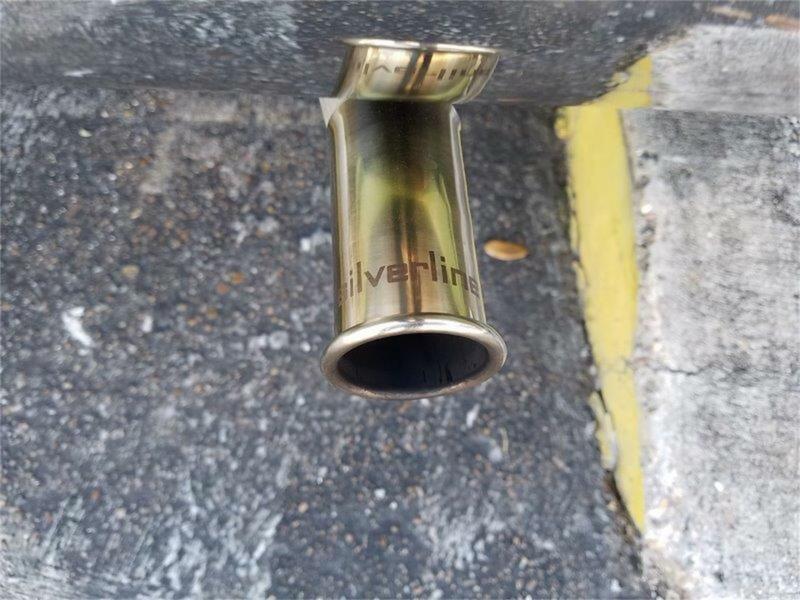 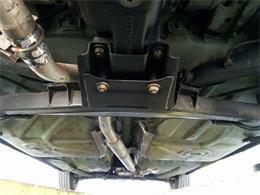 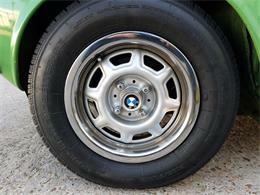 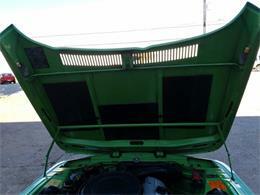 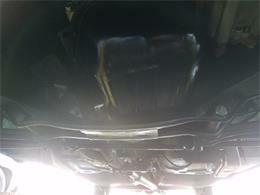 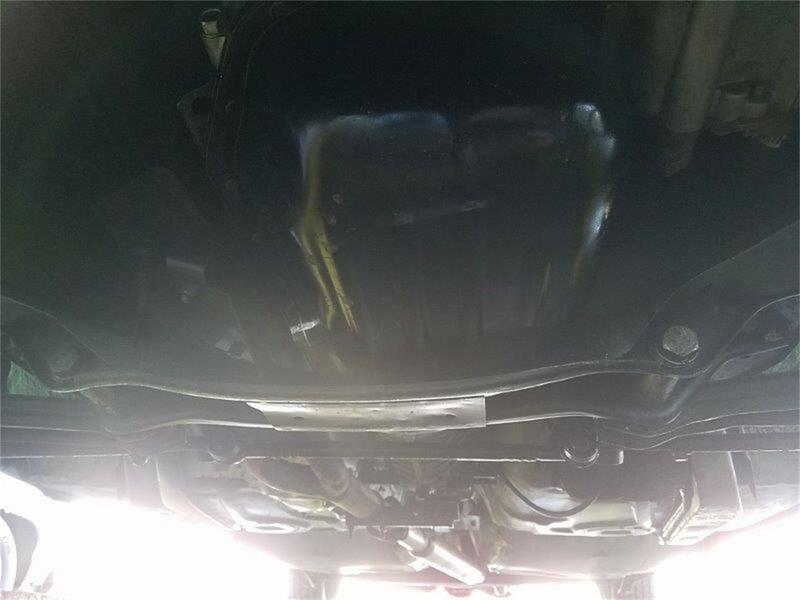 Has extensive detailed maintenance records over the years. 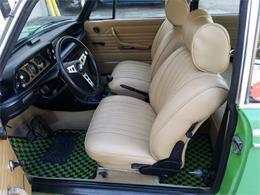 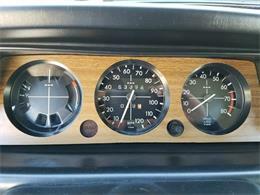 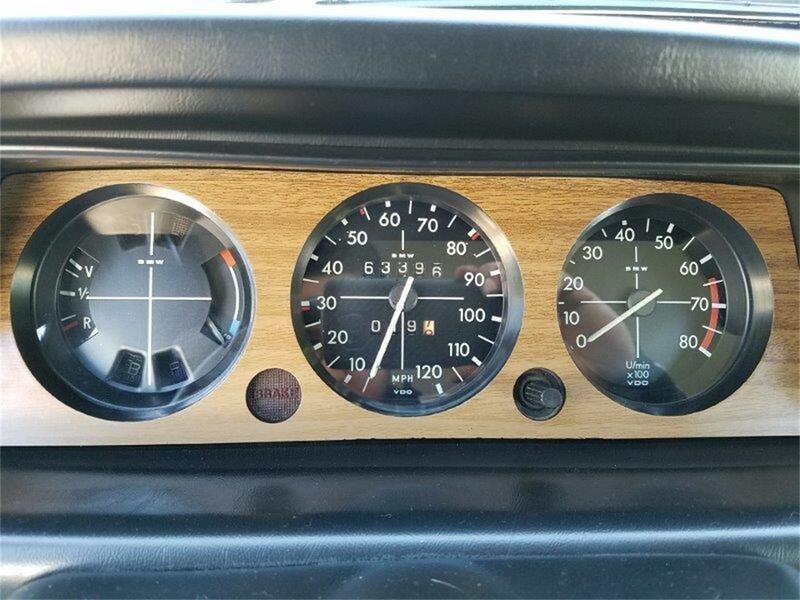 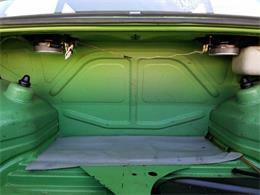 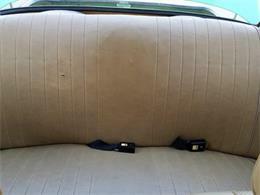 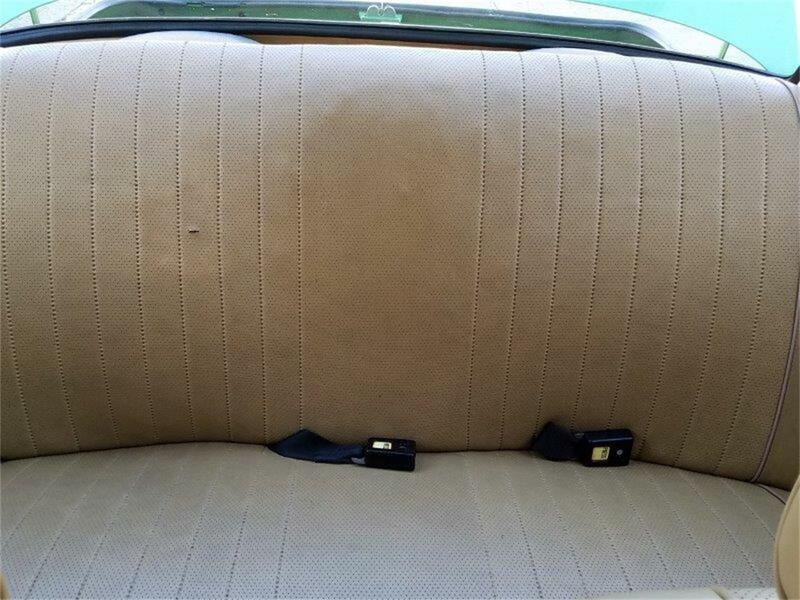 Original paint and interior runs and drives great! 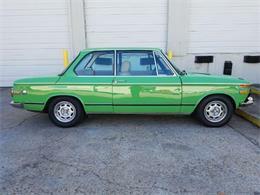 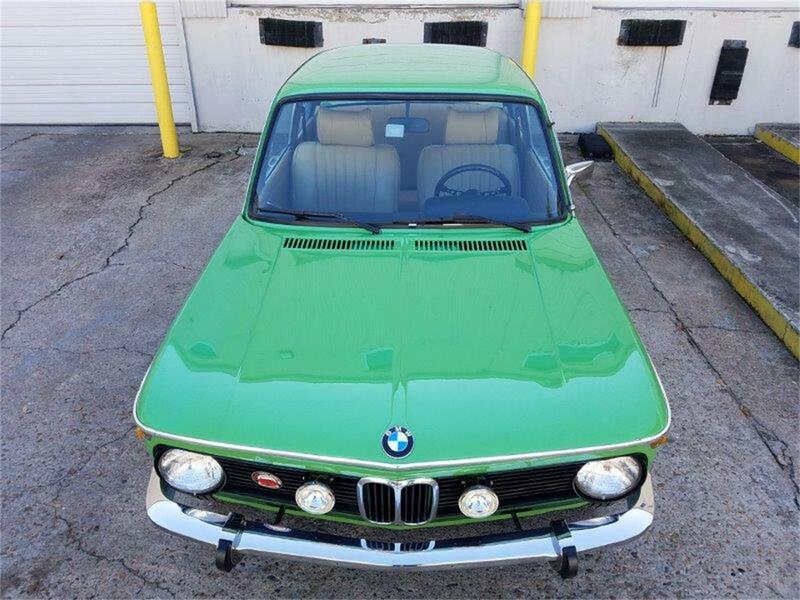 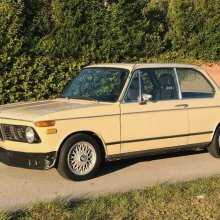 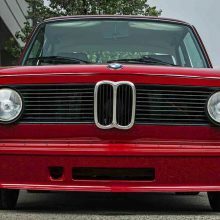 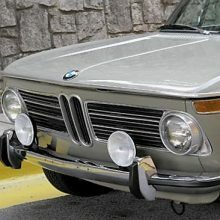 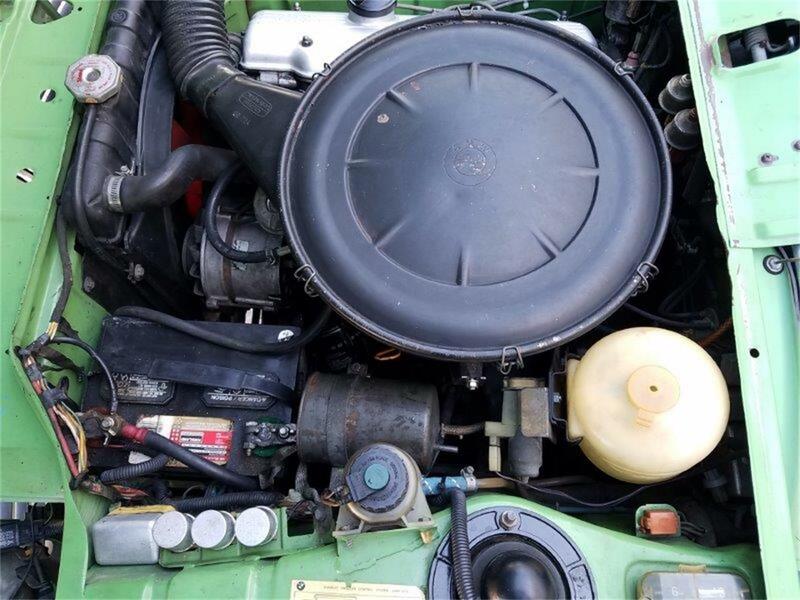 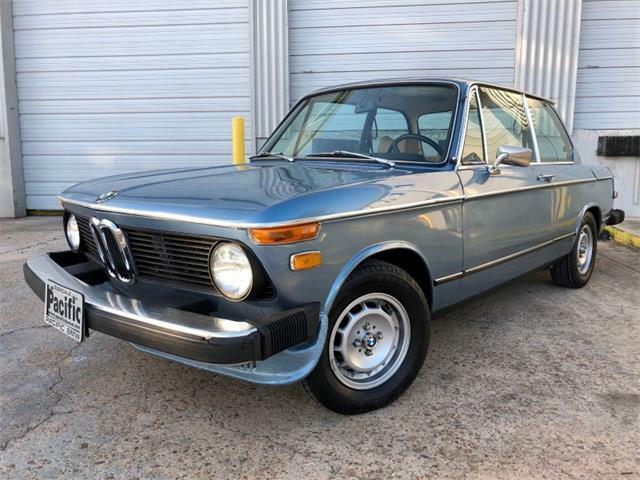 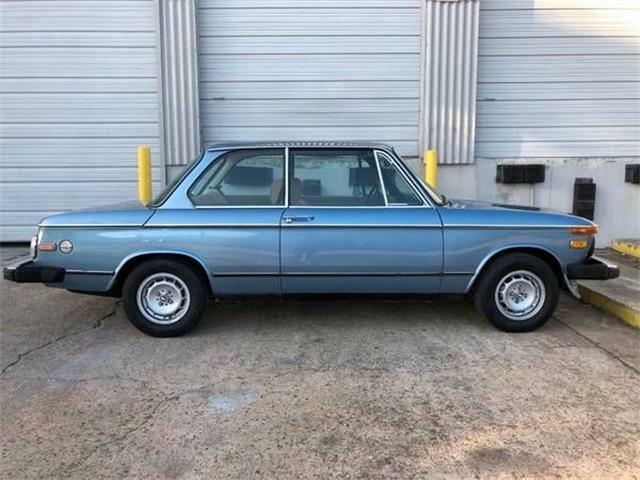 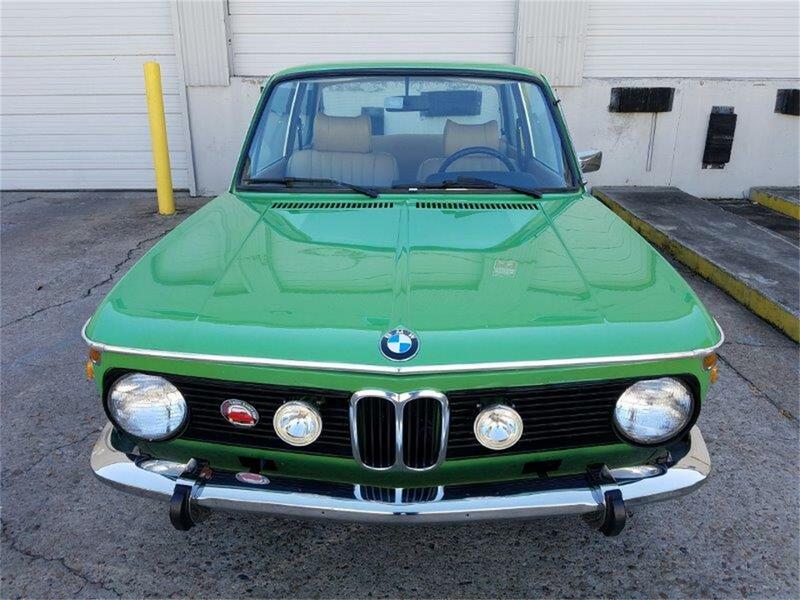 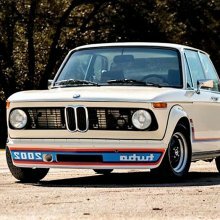 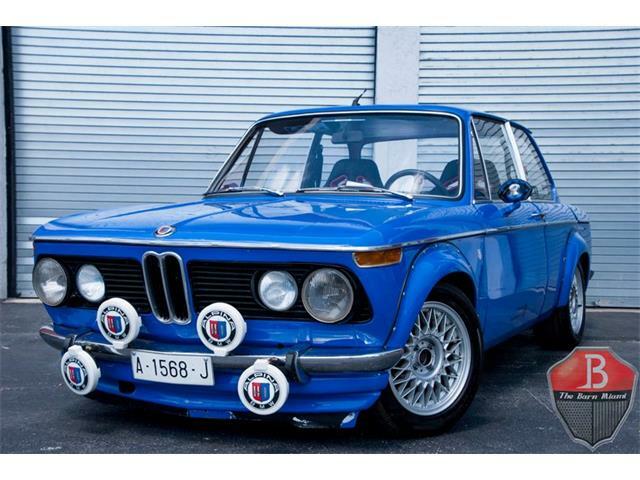 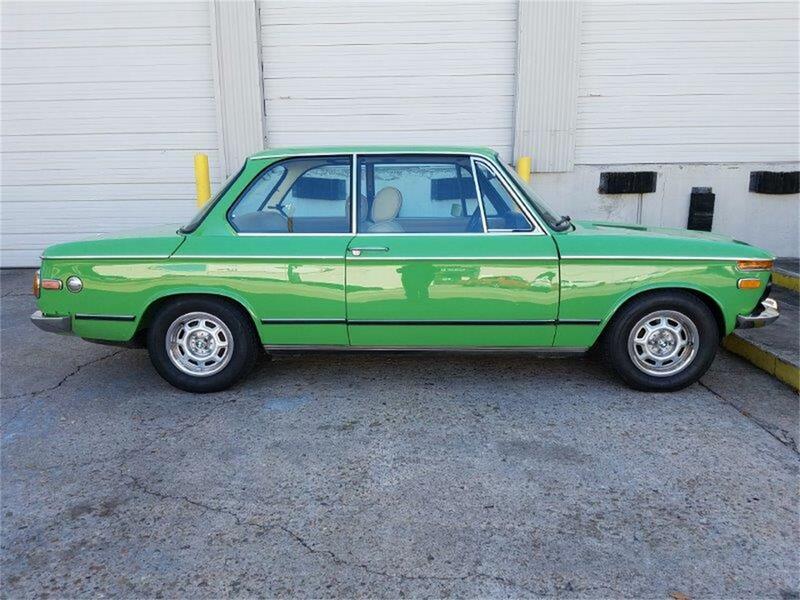 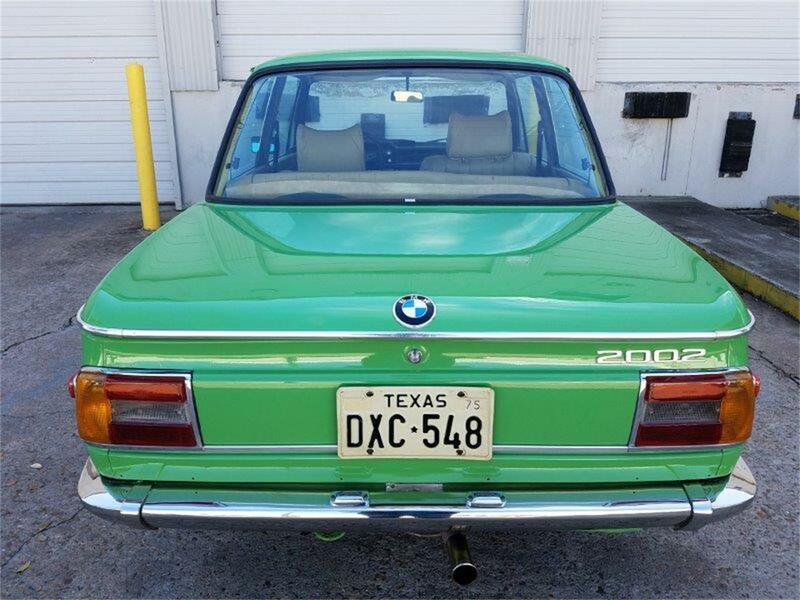 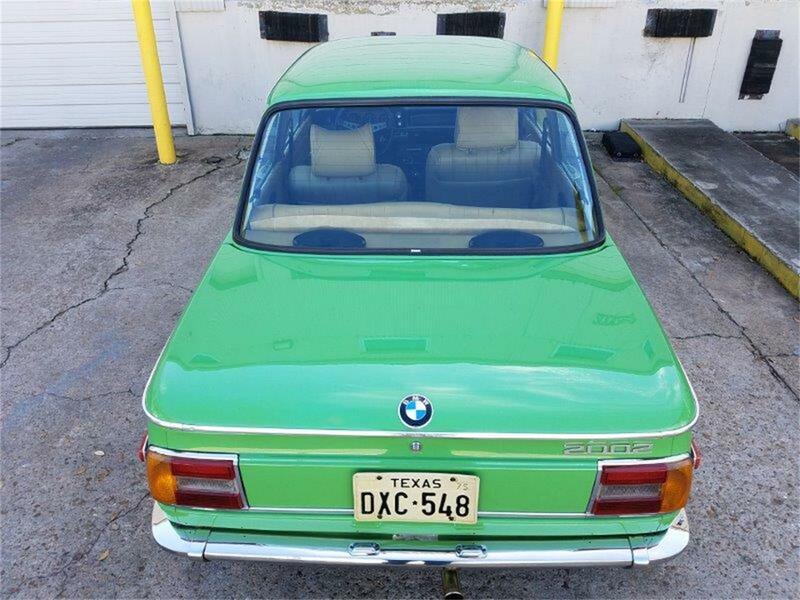 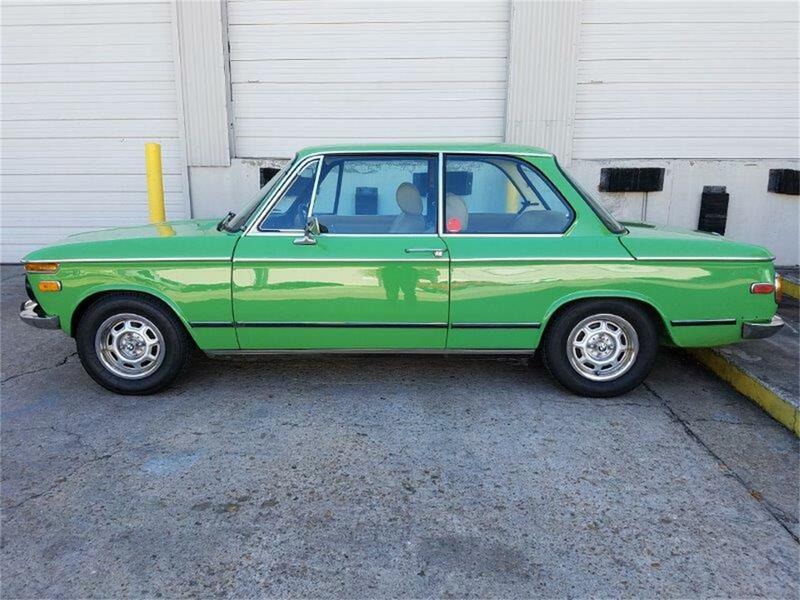 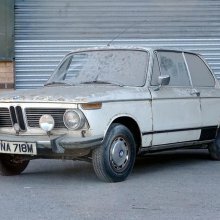 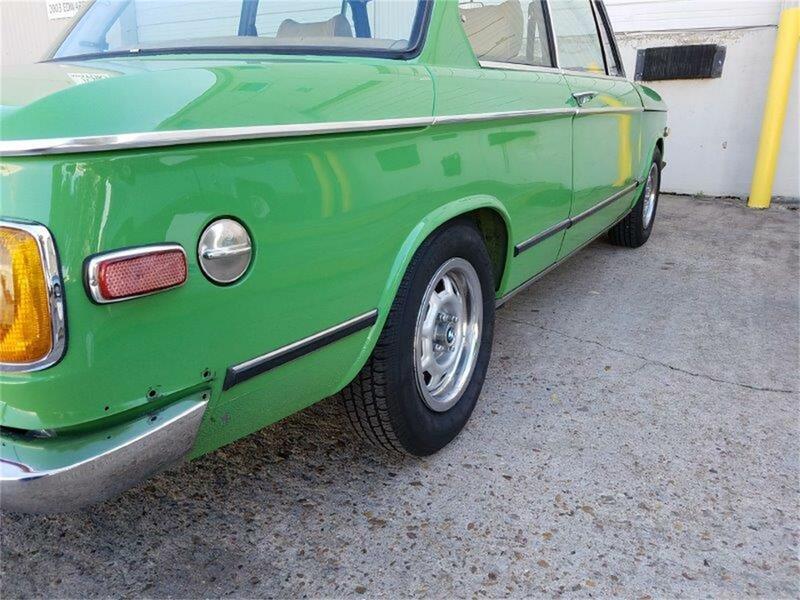 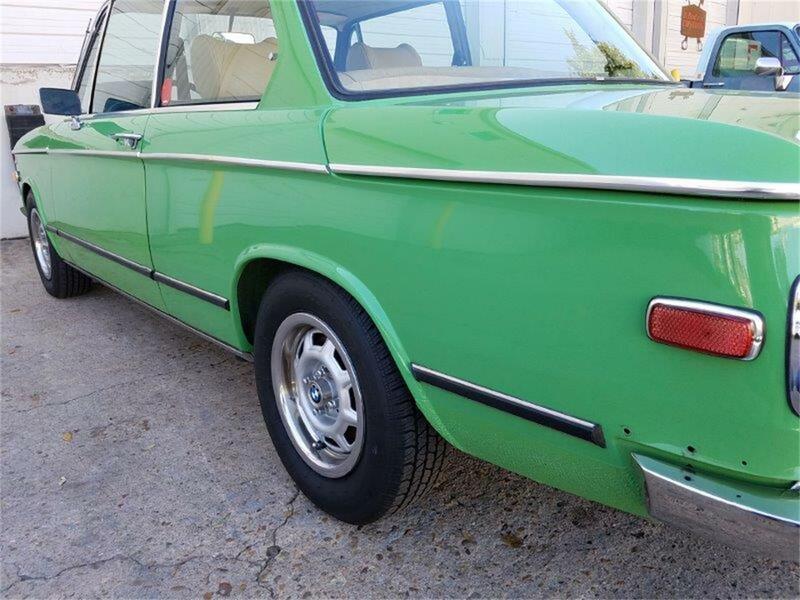 Pick of the Day is a 1975 BMW 2002 being advertised on ClassicCars.com by a private owner who purchased the car in California in 2012. 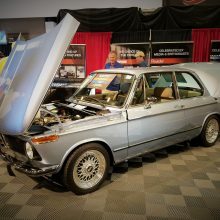 From the very beginning, Barrett-Jackson has helped make significant contributions to benefit all sorts of charity.